The City of Durant, Oklahoma has contracted with Caliber’s GIS Department of Little Rock to provide mapping services for a year to assist with updating and maintaining the maps for Bryan County, OK. Accurate maps equal quicker response times. 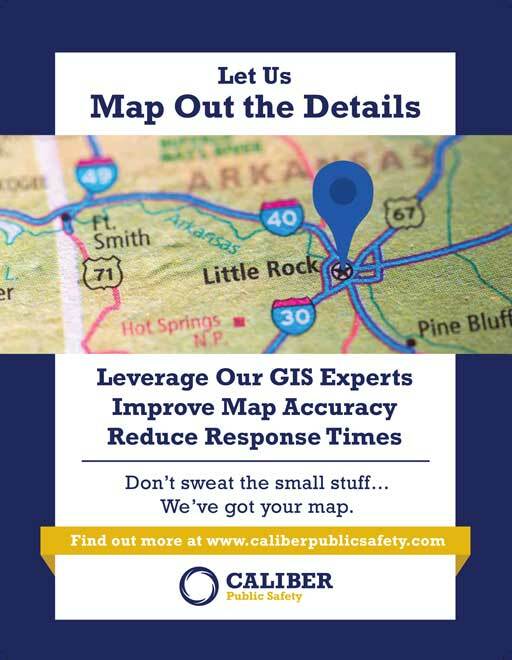 Caliber has a full spectrum, dedicated GIS department that ensures your map data is accurate. No guessing, no wrong turns.